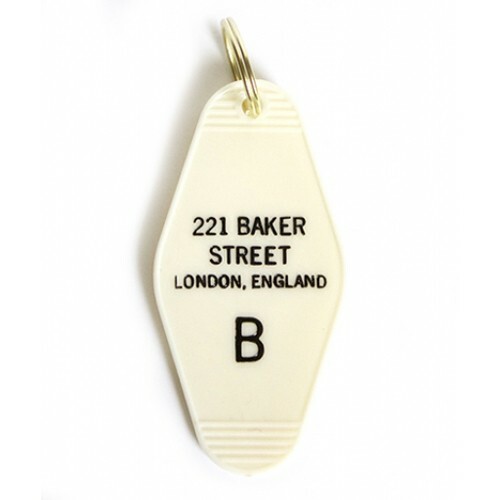 Sherlock fanatic" Let"s get nostalgic for pop culture with these sassy key tags. 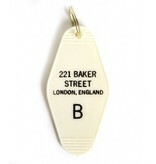 Each tag has a "B" and reads "221 Baker Street London, England." Your keys will be the coolest set around.